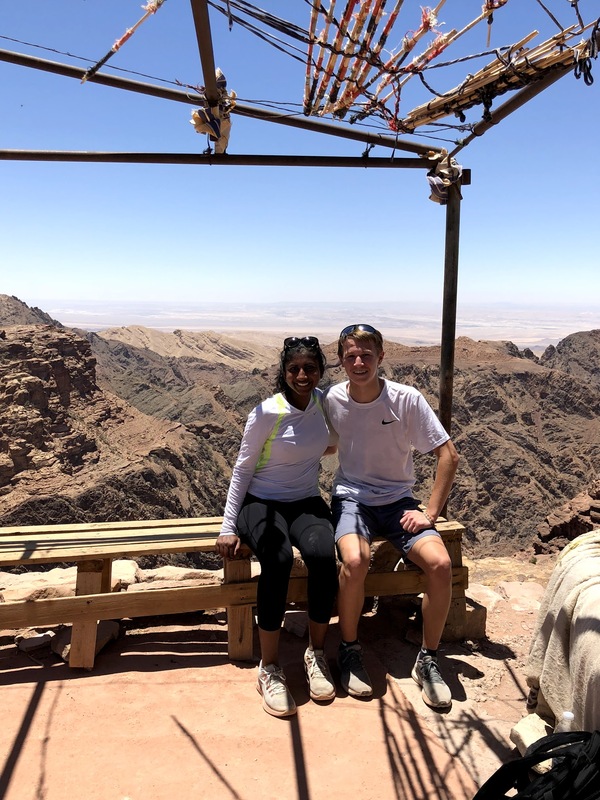 Tanya is from Irving, TX and participated in the 2018 Arabic summer program in Jordan. I was always fascinated by Ancient Egypt since childhood and in 2013 when I visited Egypt with my family, the images from the countless books and History Channel became a breathtaking reality. 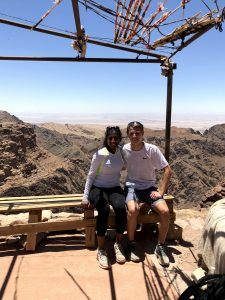 This trip inspired me to apply to the NSLI-Y Arabic program and when I was accepted, I imagined having a similar experience to Egypt in Jordan. However, what I envisioned, quickly proved to be wrong. 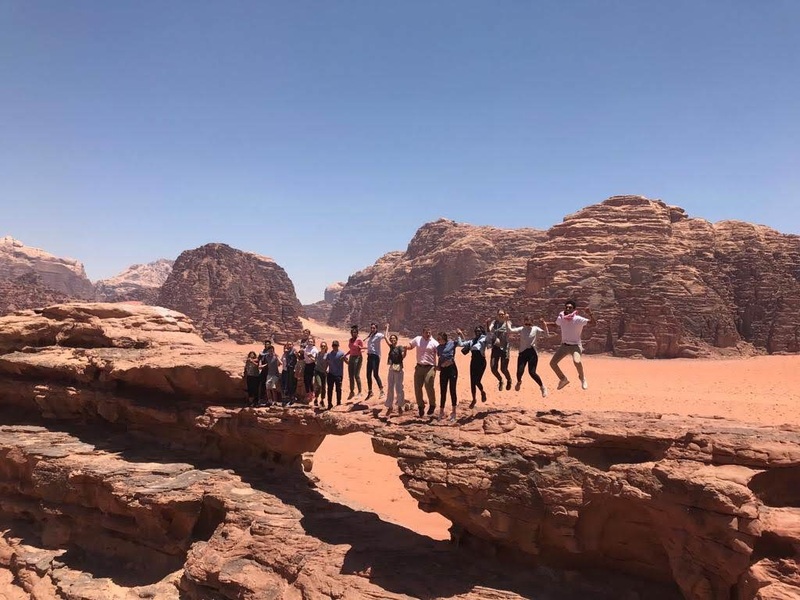 The experience of living with, studying, and eating as a member of a Jordanian family was incomparable to visiting a country as a tourist. During my six week trip in Amman, Jordan, I rapidly improved from basic familiarity with the Arabic alphabet to a conversational speaker. More importantly, I experienced an immense personal transformation, countless new experiences, and grew to be a more open-minded and aware individual. Towards the end of my six weeks on the program, our teachers introduced us to the root and pattern system and using the Arabic dictionary. It fascinated me how each Arabic word is derived from a root that has patterns and can help determine its meaning. I had never seen anything like it. 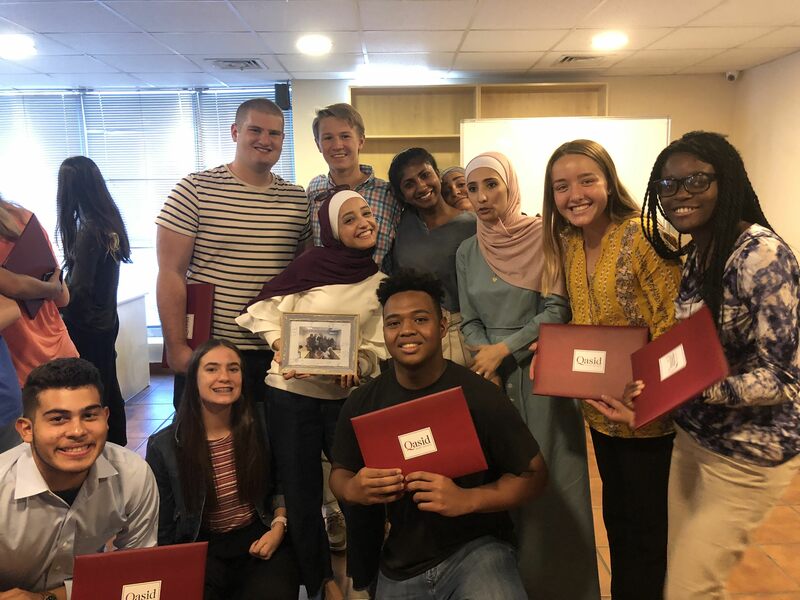 Studying at the Qasid Institute of Arabic in Amman has given me a head start in my Intensive Arabic II course that I will be taking next fall at the University of Texas at Austin where I am majoring in Plan II Honors and minoring in Arabic. 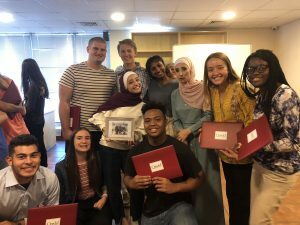 While I miss the afternoon bus rides with Arab music blaring, busy streets of Amman, my host family and the opportunity to be surprised with a new experience every day, I am excited for where my journey with Arabic will take me. إن شاء الله (God-willing), in a few years, I will be living in Morocco for a year as part of the UT Arabic Flagship Program (https://liberalarts.utexas.edu/afp/) to have another immersive experience.